It’s been a bad weekend for Sony Playstation. The entire PlayStation Network was down much of the day after a dedicated distributed denial-of-service (DDoS) attack by online attackers, which left the network inaccessible to users. It's possible that EVE Online and Guild Wars 2 have also been hit by the attackers. Developers on the EVE Online forums have announced DDoS issues, and many users on the Guild Wars 2 forums have been reporting login issues. Sony’s PlayStation Network is an online service that connects PlayStation 3 and PlayStation 4 video game consoles to the Internet and to over-the-top video services such as Netflix. What’s weird about this attack is that it also includes a security threat against the American Airlines plane in which the President of Sony Online Entertainment, John Smedley, was traveling today. The aircraft along with a full load of passengers was diverted to Phoenix due to a bomb threat. WHO BRING DOWN SONY PLAYSTATION NETWORK? Two separate hacker groups, Lizard Squad and Famed God, took to social media, Twitter and YouTube, respectively, to claim responsibility for the DDoS attack on the entertainment company, which, according to Sony, inflicted an "artificially high" amount of traffic on the PlayStation Network and Sony Entertainment Network. At 1.30 p.m. ET, the Lizard Squad took group posted on Twitter that an American Airlines plane, with Sony Online Entertainment president John Smedley on board, had explosives, which caused the grounding of American Airlines flight 362 by way of a bomb threat on Twitter. The flight has since been sent safely on its way. Smedley later confirmed that his flight flying from Dallas to San Francisco was being diverted to Phoenix, Arizona. "Flight diverted to Phoenix for security reasons," he said. "Something about the security and our cargo. Sitting on Tarmack." According to the company, no personal information had been leaked in the attack, but the rolling outage persists in various places, some ten hours or more after the attack began. 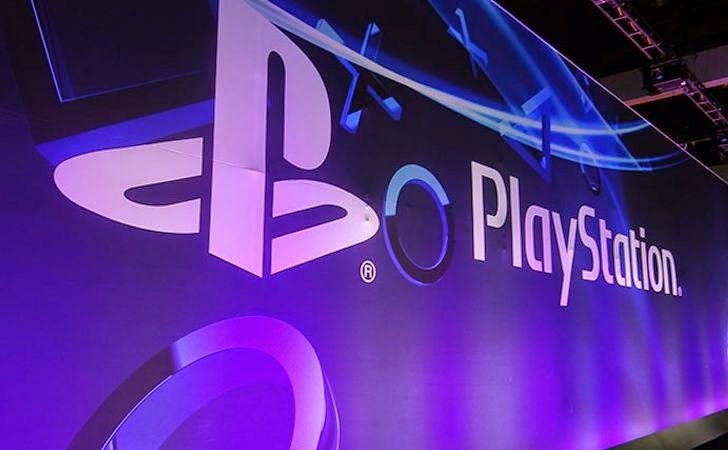 "Like other major networks around the world, the PlayStation Network and Sony Entertainment Network have been impacted by an attempt to overwhelm our network with artificially high traffic," Sid Shuman wrote on Sony's official blog. "Although this has impacted your ability to access our network and enjoy our services, no personal information has been accessed. We will continue to work towards fixing this issue and hope to have our services up and running as soon as possible. We regret any inconvenience this may have caused." The Federal Bureau of Investigation is investigating the flight incident, Kotaku reported. At the time of writing, the reasons for the attack are still unclear and also there has been no confirmation that the two incidents are connected, but a final tweet by Smedley indicates that he believes it was not a coincidence. Initially, the two separate groups claimed the responsibility of the attack, but FAMEGod, the same member of Anonymous group who was behind famous "2011 PSN Outage," revealed the IPs addresses of Lizard Squad members as a proof that he was behind it. Some users said they had problems accessing Xbox Live network on Sunday, but Xbox spokesman David Dennis told Reuters, "We don't comment on the root cause of a specific issue, but as you can see on Xbox.com/status, the core Xbox LIVE services are up and running".